WTF Are You Reading? 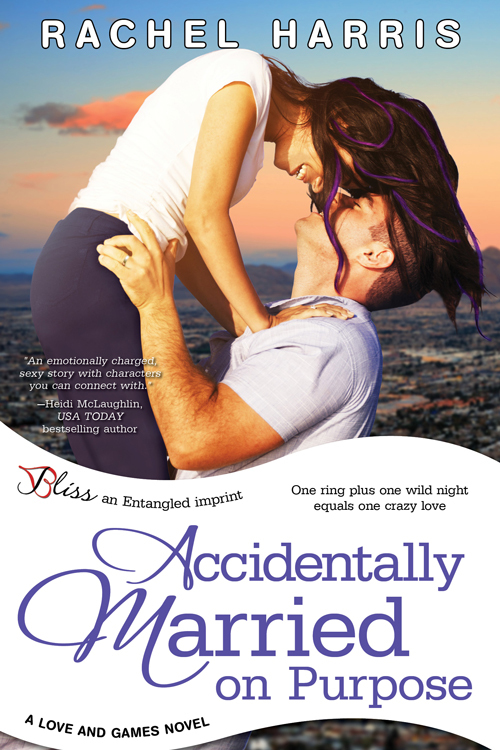 : Feel The Love with These Hot And Sweet New Titles From Bliss...with GIVEAWAYS! 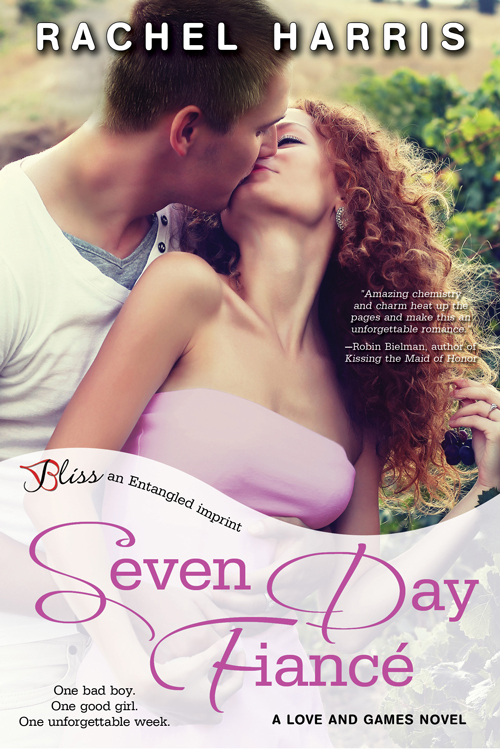 Feel The Love with These Hot And Sweet New Titles From Bliss...with GIVEAWAYS!